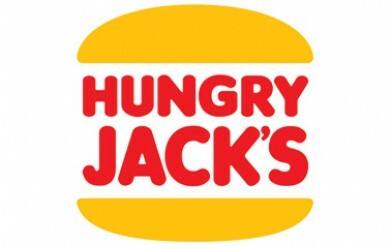 Hungry Jacks have updated their Shake & Win App! The app lets you win food prizes everyday on your iPhone or Android device. The latest app also has brand new features including mobile ordering and a Free Whopper on your birthday! Using the Shake & Win app is simple – simply download the app (scroll down for links), click the Shake & Win button, and shake your phone and you’ll randomly generate a prize – including free burgers, free drinks and other discounted items! For your birthday, you’ll also get a Free Whopper loaded into your account! This Free Whopper voucher will appear three days before your birthday. If you’ve tried the app and won a prize, let us know your what you won in the comments! It’s a horrible update i’m yet to get an actual breakfast item at breakfast time I mean who wants an ice cream at 6am…..